Alex Smithies (£4.5m) has the credentials to become an excellent goalkeeping option in Fantasy Premier League. He arrives at Cardiff City from Queens Park Rangers and will compete with Neil Etheridge (£4.5m) for a role in manager Neil Warnock's starting line-up. Smithies made 106 saves last season, averaging a stop every 36.1 minutes. Etheridge made 99 saves, or one every 40.1 minutes. But it is his record for stopping penalties that can make Smithies a top target. Since making his league debut for QPR in September 2015, he has saved six spot-kicks, more than any other goalkeeper in the Championship. No one in the Premier League has saved more than four penalties over those same three seasons. Here is his record compared with the top Premier League goalkeepers for penalties saved in the last three seasons. This can provide a significant boost to Smithies' points potential in Fantasy. Goalkeepers earn five points for every penalty save. They also pick up 12 points in the Bonus Points System (BPS). Cardiff's own defensive record could also benefit Smithies. They return to the Premier League having conceded only 39 goals in their promotion campaign. No Championship side allowed fewer. And they also had the most resilient home defence in the division, conceding 16 goals in 23 matches. Smithies can be paired with Alex McCarthy (£4.5m) of Southampton and rotated according to the fixtures over the first 10 Gameweeks. Cardiff and Saints combine to face only three of last season's top six placed sides over the first 10 matches. Centre-back Sean Morrison (£5.0m) will offer a big attacking threat from set-pieces. He scored seven times last season. 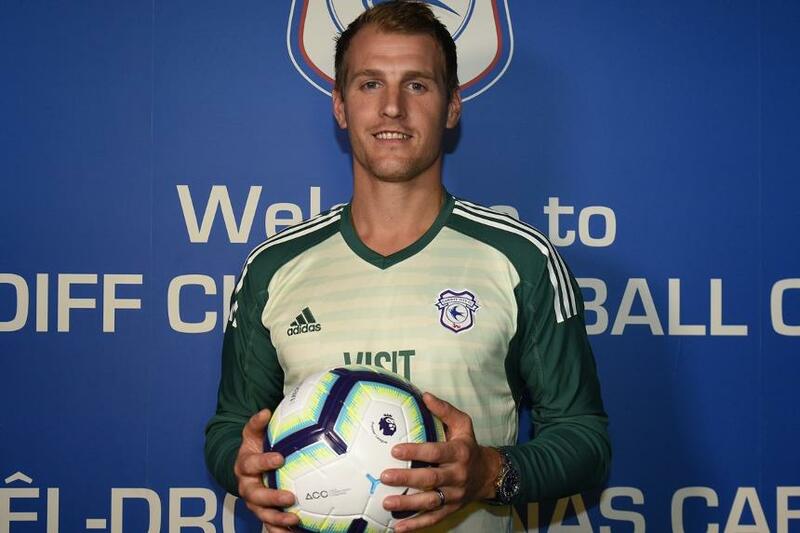 But as Morrison is more expensive than Smithies, it is the goalkeeper who can be the go-to option in the Cardiff defence.